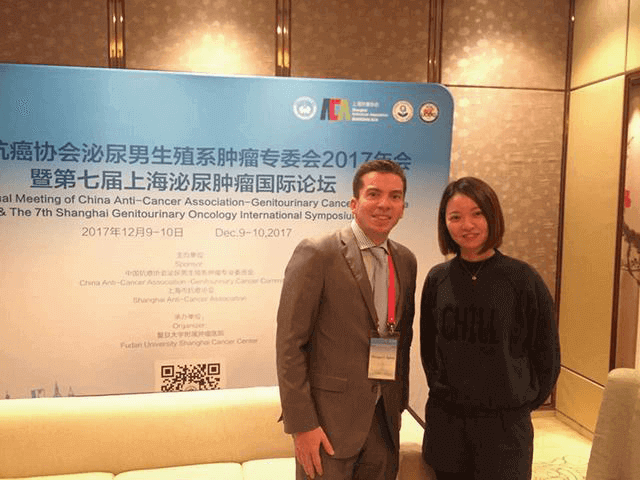 Dr. Philippe Spiess is a genitourinary oncologist at Moffitt Cancer Center and Professor of Urologic Oncology at the University of South Florida Morsani College of Medicine. Prior to joining Moffitt, Dr. Spiess completed a three-year SUO-accredited urologic oncology fellowship at the MD Anderson Cancer Center in Houston, Texas. Dr. Spiess’ research interests include novel therapies for advanced renal, bladder and penile cancer.